The magic key to weight loss is not just eating an alkaline diet, but eating the right alkaline foods. Grape seed oil, avocado oil and olive oil are allowed on the diet plan but each oil contains 2000 calories per cup. Women should keep their calories to 1500 and men to 2000 to 2200 unless they exercise a lot and then they can eat more. So if you are consuming 1000 or more calories in oil, it is impossible to lose weight. Most all health gurus today tell you drop the oil, do not fry and to bulk up on veggies and fruit. That is exactly what I am telling you too. Is it Possible to Gain Weight on an Alkaline Diet? Sure it is and it happens all the time. The groups are full of people who actually gained weight and most of these stories contain excuses. Yes, they did not have time to drink one gallon of spring water daily or they just love bread and normally we hear many stories of how people went off the diet. Celebrities and locals alike will give testimonies on why you must change your life now. It is going to prevent cancer, heart disease, diabetes and more. 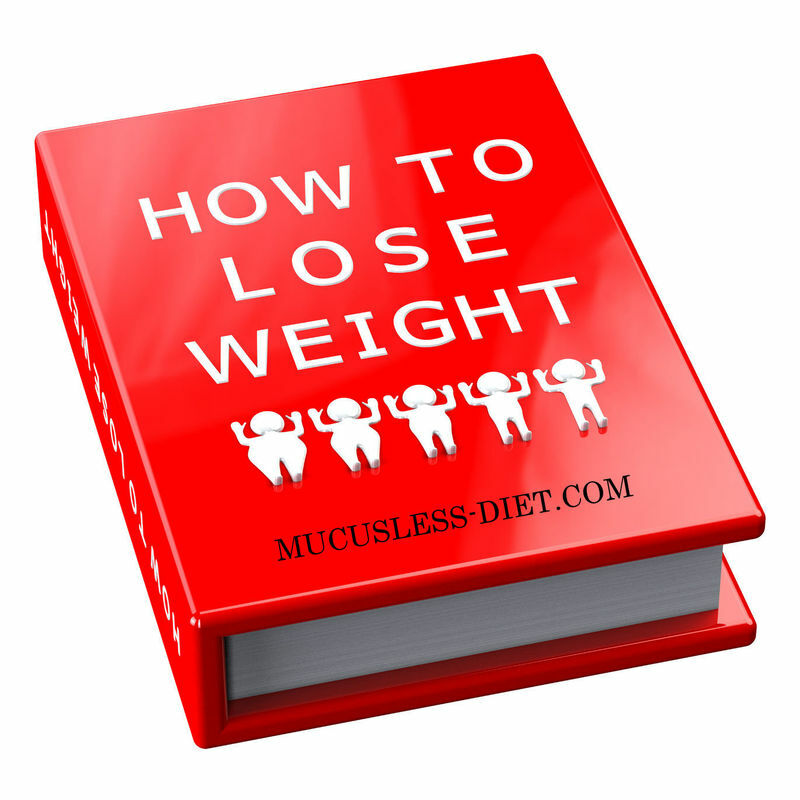 It is a weight loss pitch to get you on the right tract and follow the plan. There are countless stories of success, see a few below and then there are the failures. Why do People Fail on a Healthy Plan? There are many reasons why people fail on a weight loss plan and one is motivation. Yes, at first you are all motivated with hope and dreams, but after a few days you begin to realize that this is not as easy as it may seem. The second reason people fail is money. Yes, eating organic foods all the time and ordering all the herbs you need is costly. But if you contemplate the cost of meat, sugar, and junk food and fast food compared to organic foods, you would see the cost is nearly equal. For those who are truly broke and that will include many, even buying organic kale may hurt the pocketbook. You and I have all been there. The money does not come in and so the order to Amazon.com cannot be accomplished this month. So instead of drinking Sea Moss Tea, you will grab anything in the frig. Most failures come from temptations from family members who are not eating healthy and have foods and sodas in the refrigerator. How many will tell you today that one member of their family is eating meat, bread and mashed potatoes. Oh the smell of mashed potatoes can drive a strong man to drink. The single most devastating reason most fail is failure to follow proper procedures. You know the Nutritional Diet Plan backwards and forwards, but you just want to cheat some. Just one cheat today, leads to more cheating tomorrow. People succeed when they have a goal in mind. If you have cancer and are dying, you want to be alive and so you will stick to the diet. If you have to lose weight for health, you will stay on the diet. When you finally decide this is for me and no one else, you will stick to the plan. Diets never work when you are doing this for your husband or for Joe the Butcher. It has to be something you want. Following an alkaline diet means choosing fruits and vegetables over higher-calorie, higher-fat choices. You will also shun prepared foods, which often have a lot of sodium. That’s great news for heart health because these steps help lower blood pressure and cholesterol, which are big risk factors for heart disease. Getting to a healthy weight is also important in preventing and treating diabetes and osteoarthritis. Some studies have found that an alkaline environment may make certain chemotherapy drugs more effective or less toxic. But it has not been shown that an alkaline diet can do this or help prevent cancer. If you have cancer, talk to your doctor or dietitian about your nutritional needs before starting any type of diet. Have you read my article "The Joy of Fasting?" It is a 2 page article explaining why and how you need to fast. I wrote this article after I did multiple fasts to save my life. After my 3rd stroke, I was happy to be alive, but I was dying each day. I knew each day that I might not make it to tomorrow. In fact told my mom, "I don't think I will make it." As the days went on I got much worse. One of the Group leaders told me you must stop eating. My PH was 5.5. She told me, "Do you know if your PH drops to 5.0, your organs could cease to work and you could die?" At midnight that night I stopped eating. I fasted for 12 days and I stopped. I was feeling real good at this point and the weight was dropping. I found that I was not happy eating. Food made me sluggish and tired and so I became a compulsive faster. After 4 fasts I lost the mucus in my body and I was down 38 pounds. I felt so good. Dr. Sebi cured his diabetes in 27 days on a fast. Another woman cured her diabetes on a 40 day fast. Dr. Sebi asked her "What did you see?" She said, "I saw God." 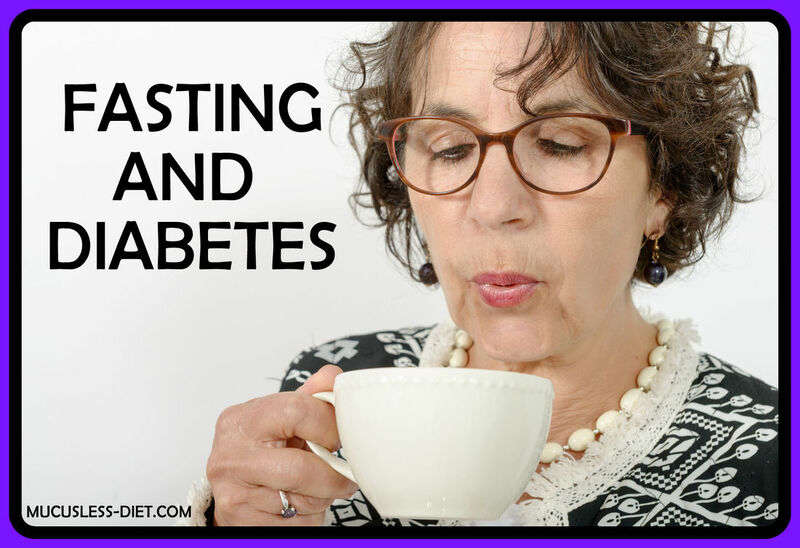 Fasting is a perfect way to lose weight and be healthy and free of the Diabetic monster. Diabetes is a killer and many will die from the complications and side effects of the disease, not diabetes alone. What about eating a natural diet instead of fasting? There are many people who cured their diabetes 2 simply by changing their eating habits. While we do not advocate the high protein Atkins Diet that Drew Carey went on, we do advocate a vegan diet for diabetes and health. When going on a natural diet keep in mind the foods that have natural sugars in them like breads and many fruits.. When looking at the sugar content, look at a glycemic chart and look for foods low on the chart. Dr. Sebi believed that the food we eat affected our eyes. When he was fasting he lost his eyesight. He kept fasting until his eyesight returned. It took about 4 days for his eyesight to return. So if you are having eye problems, look to the food you are eating. On the Dr. Sebi plan we do not eat carrots and so do not believe you can have good eyesight with carrots. What does work is saffron and Nopal. I take nopal capsules for my eyes and it works immediately. You can also blend the nopal fruit and freeze the juice and add to your smoothies. What will Help Restore My Blindness? The article emphasizes the taking of the Eye Wash from the Sebi store. The ingredient of the eyewash is Eyebright and can be purchased on Amazon. Dr. Sebi said "Blindness is from your stomach." Geechy Dan Beauford In my case, I was already exercising, but i was still a carnivore. But once I switched to a plant based diet, the pounds just started dropping off me. 38 pounds to be exactly. Now to maintain my 155-160 pounds, I include nut butters, nut milk, avocados, and olive oil as a staple in my diet. I'm still learning daily from everyone. Bottom right Dec 2014 at 193 lbs..... Left photo March 2015 at 180 lbs..... Upper right Dec 2016 at 156 lbs. 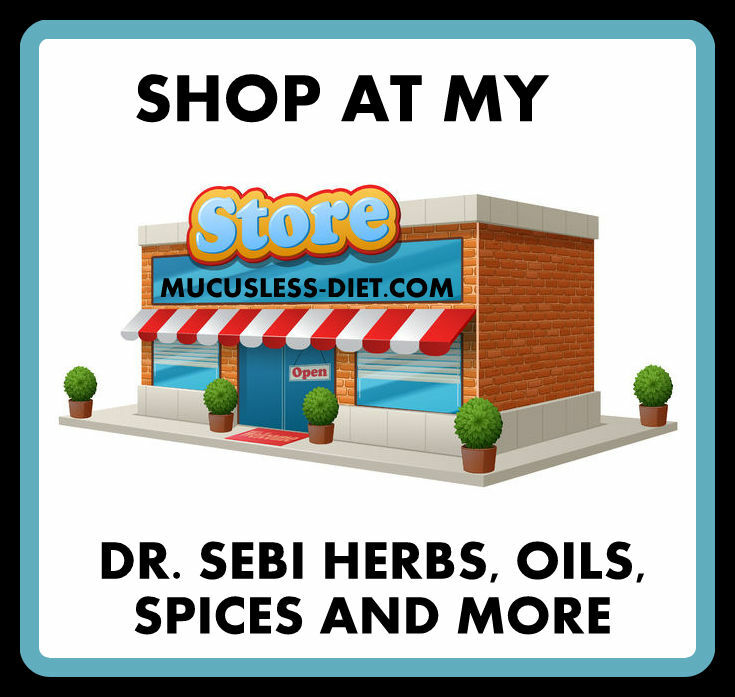 Geechy is one of our top members in the Dr. Sebi Mucusless Group and we wanted to share his progress. Marie Gourdet I started the Dr. Sebi 90 day fast since 3/1/17 and as of today I lost 34lbs. I am still doing it. I was pre-hypertensive, now my blood pressure is within normal limits that's in itself is a big plus. I no longer have migraines another big plus. I can't get a gallon of water in me daily because I 'm afraid on peeing on myself. Pray for me! I am so thankful for all the information provided on your website. Stephanie Rodriguez lost 30 pounds after giving birth. Struggled with my weight since childhood. With the Most High help I made changes to my lifestyle. After the birth of my son I started my journey to eat healthy. I started eating Dr. Sebi inspired alkaline way and I lost almost 30lbs and feel better than ever. Cheryl Thurston-Bartholomew I lost 50 pounds total. The first 30 just fell off at about 10 pounds a month starting the first month. I leveled out for the next 3 months or so. Finally the last 20 fell off. I have been at my ideal weight for about a year now. I ate about 90 to 100% raw then. Now I eat about 75% raw and still maintain a good weight range. 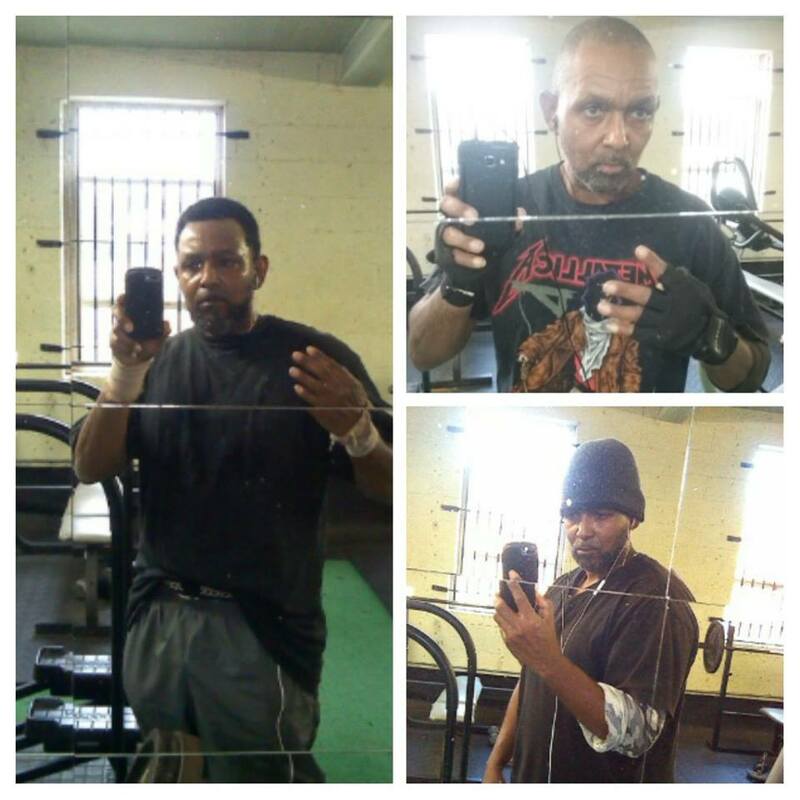 Diallo Thompson Sr.: I lost 27 pounds and counting in 22 days by fasting the Dr. Sebi way. Losing weight to fast? Disease leaving you body to easy? Well stop the Dr. Sebi fast/ way of life immediately and you can have your sickness back. I lost around 38 pounds in 4 months and mostly fasting helped me. I went on 4 separate fasts due to some complications I had from multiple strokes. I was near death and the Nutritional Diet saved my life. My sister has lost more than 20 pounds in a few short weeks due to dietary changes. Her face cleared up as she had adult acne most of her life too. The list goes on and on. TELL US YOUR STORY.